On September 22nd Dubrovnik became a host of exhibition that ends four months long project “Prijatelji mora” /Friends of the Sea/. The goal of this project is to raise awareness about sea significance, the biggest national treasure of Croatia. The first exhibition was hosted in Rovinj, at he beginning of June, as a part of Photodays Festival. Dubrovnik exhibition can be seen till September 30th. 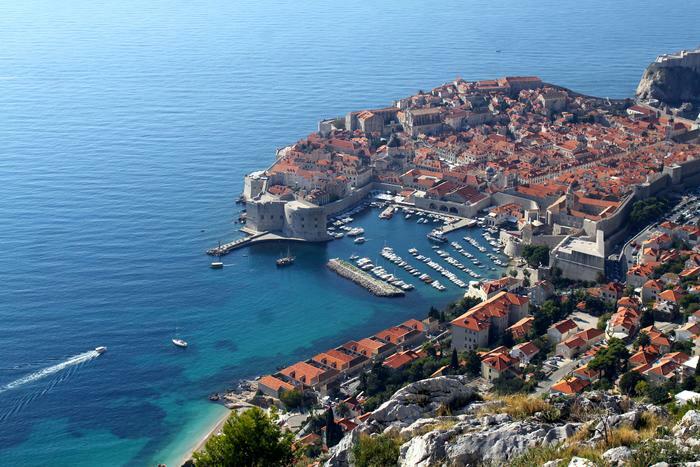 Besides Rovinj and Dubrovnik, total of 15 Croatian towns hosted this largest exhibition of Adriatic underwater. Several million visitors are expected to see this exhibition as Croatia is being visited by million tourists during summer, and more than 33% of people in Croatia live on the Adriatic coast and islands. Next project of this kind is planned for spring 2011 under the title “Friends of Heritage”.